No. 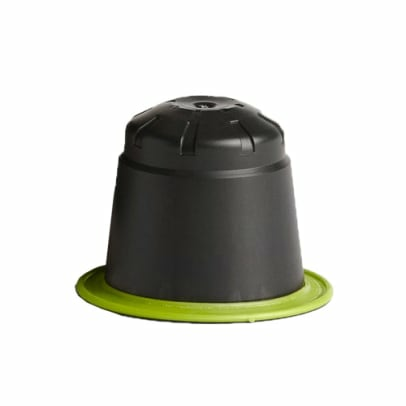 9 capsules Nespresso® from Peter Larsen. Powerful dark espresso with customized acidity and distinctive notes of chocolate. Recommended as ristretto (20 ml.  ), But is also exceptionally good as espresso coffee (30 ml.). The capsules contain 100% Arabica coffee. The capsules are made of fibers from sugar cane , which makes the capsules 100 % bio - compostable . All packaging is taken completely degraded after about 12 weeks. Moreover, this coffee Rainforest Alliance certified. 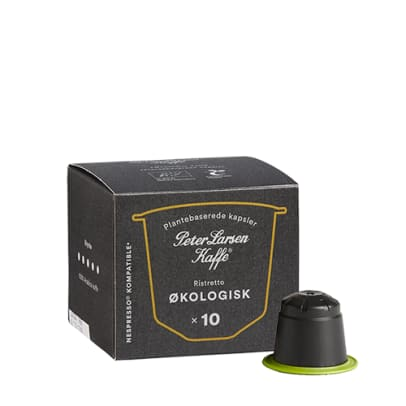 Peter Larsen Coffee has now introduced these Nespresso® compatible capsules. 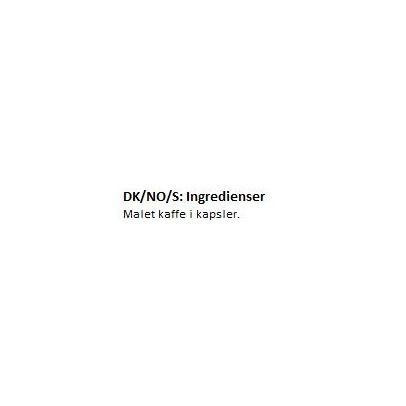 This means you can now enjoy the well-known high quality from Peter Larsen in your Nespresso® machine. 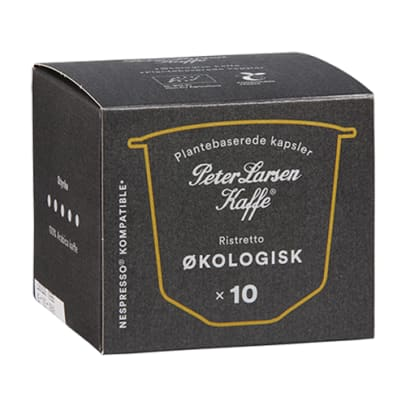 The new capsules from Peter Larsen Coffee is made of fibers from sugar cane, which ensures that the capsules are 100% bio-compostable. The package will be complety degraded after about 12 weeks, if you throw the capsules in the compost pile or sorts them with otherwise bio-waste. So you can safely take advantage of the new Peter Larsen capsules with a clear conscience. The coffee is made up of hand-picked 100% arabica coffee beans, which are slow-roastet.